Mains Electrician for the North West Electricity Board based at Bury. 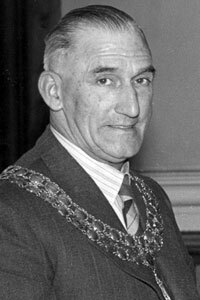 Son of Hugh Greenhalgh, Chairman of Westhoughton UDC 1928-29. 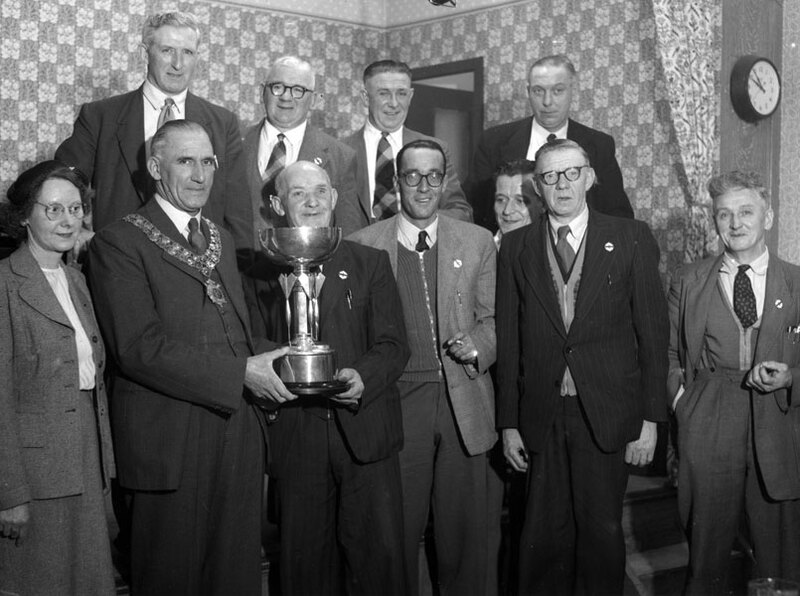 He was a former Westhoughton golf and tennis champion serving for a time on the Council of the Westhougton Golf Club at Long Island. He also played cricket for Westhoughton Cricket Club Second team. Chairman of the Town Hall, Water and Market Committees. School Manager and representative of the Divisional Education Committee. He also served on the Westhoughton Branch of the ETU. 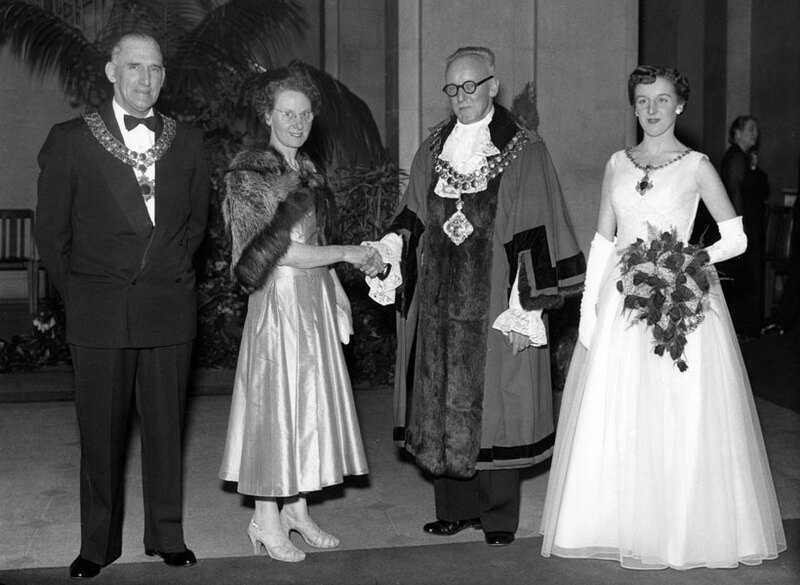 Reuben Greenhalgh as Chairman of Westhoughton UDC and his wife with Peter Lowe as Mayor of Bolton and the Mayoress, Patricia Beryl Lowe with c. 1956. Reuben Greenhalgh as Chairman of Westhoughton UDC and his wife at a Westhoughton Labour Club Committee presentation. 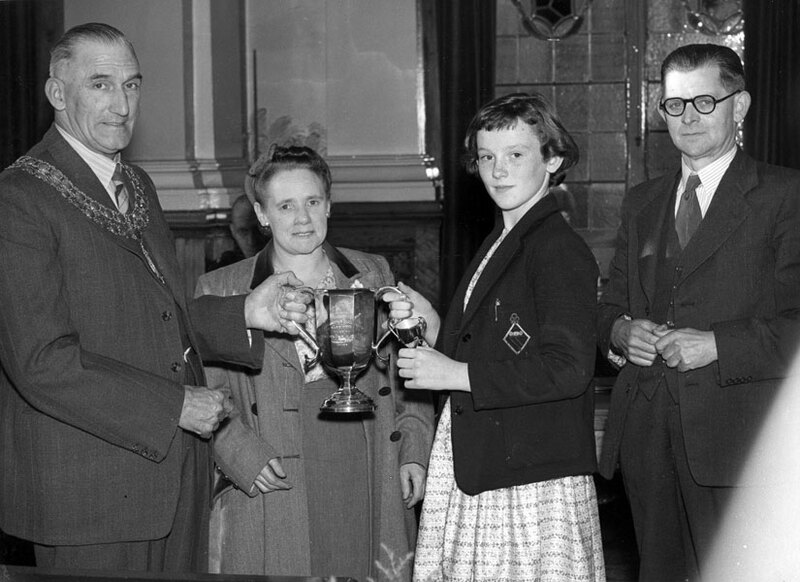 Reuben Greenhalgh as Chairman of Westhoughton UDC presenting a trophy to a pupil of Bolton School. 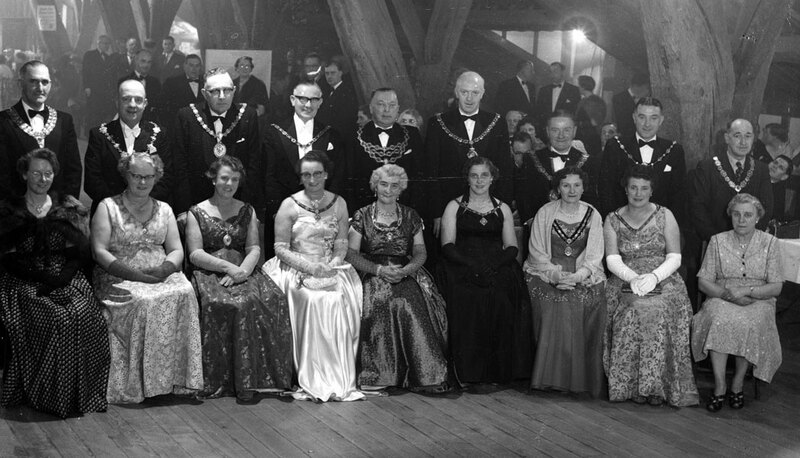 Reuben Greenhalgh as Chairman of Westhoughton UDC at a social gathering of Urban District Council Chairmen and wives. 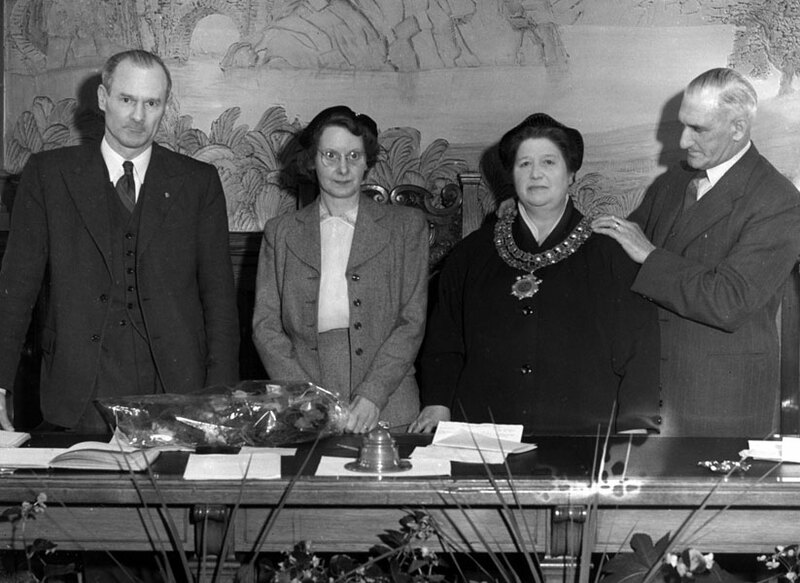 Reuben Greenhalgh presenting his successor, Winifred Kettle, with the Chairman's Chain of Office in Westhoughton Council Chamber 1957.